will not help evangelism contacts via your outreaches continue to seek for Christ. 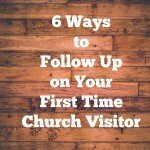 While it is a good practice to train your church members to increase the number of invitations to church, it is also a good practice to find ways to be intentional your follow up on your first time church visitor. Here are six ways to be intentional in helping your church visitor to connect. What barriers keep your church visitors from returning? Find their own faith in Jesus Christ. Find a place to make a difference in advancing the kingdom of God. 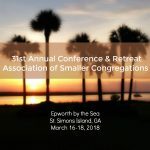 All of this begins as visitors attend and then connect with your church. But when they don’t return, you often don’t know what happened. You don’t know what accidental barriers got in the way of their return to your church. So they walk out the back door, and you are left wondering. Why did they leave? When church visitors don’t come back for that second or third visit, your church will not grow. Every church leader wants their church to have an evangelistic impact in leading people to faith in Christ. A newcomer seeking Christ who finally responds to a member’s personal invitation to church. A newcomer that finally gathers the courage to visit a church after several bad experiences years before. Do you make a great first impression? The first step to a return visit starts with a great first impression. A good first impression can lead to a second visit. A second visit leads to a third visit. Additional visits provide more opportunity for your church visitor to make new friends. they might find that place to serve in your church’s ministries! We’ve had much discussion around giving folks “10 minutes of friendship,” and are reshaping our greeting ministry with that in mind. So thanks for sharing that insight! 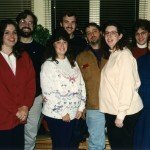 I’ve also had some echoes of appreciation for your time with our Presbytery teaching on personal evangelism. Many felt that it’s just what our churches need at this time in our life together. If you are near St. Simons Island, GA (USA), attend this church leaders conference focused on helping you start creatively thinking about ways to solve this puzzle for your congregation. At the 31st Annual ASC Conference, you will have time to do this with your team and volunteers. Come to learn some of the practical ways Chris has discovered to grow your church out of his research, study, and first hand real life experience from serving as a local pastor, planting two churches and doing evangelism work cross culturally in 10 different countries. Chris has distilled dozens of books and 20 years of hospitality teaching into this one day seminar to help your committee have a laser like focus on these issues. You can follow the trail he’s made, rather than creating one your self. 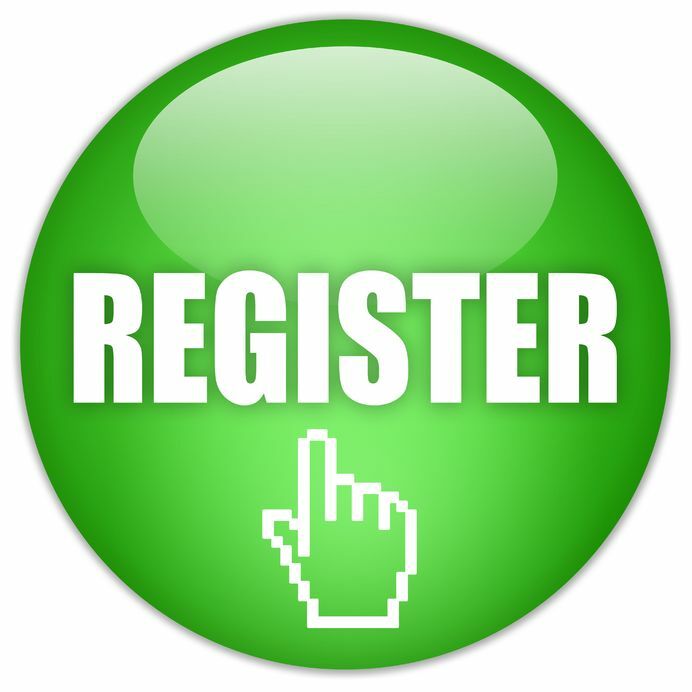 The deadline for registration is Thursday, February 22, 2018. It’s comprehensive, vital and helpful. Not a business model, but a formational model rooted in the biblical vision of the Kingdom. Lots of info about the logistics of visitors, hospitality, etc. 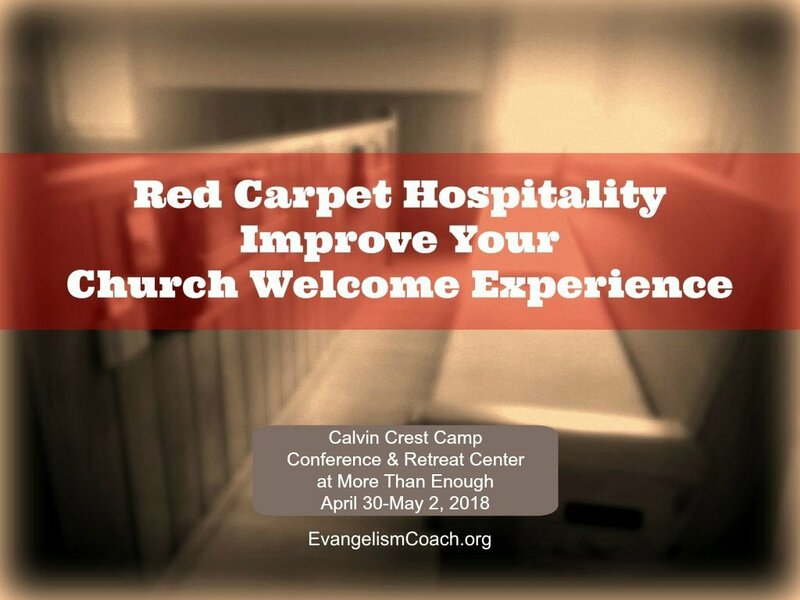 You will learn some practical things to help your church be a warm and welcoming place for visitors. It gives a solid concept of building a hospitality team and ministry in church. Want to learn how to engage visitors to the church? Go hear Chris speak. He spells it out for you. It will help you understand the importance of hospitality and how to implement a plan. So you’ve put together a hospitality committee . . . These committee members desire to help your church grow. They want to help newcomers find a relationship with Jesus. They want newcomers to connect with members of the church. 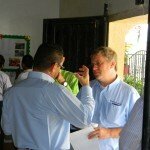 They desire to make the right moves in improving the church hospitality program. Some volunteers are new to hospitality ministries and have no idea where to start making improvements. Other members are appointed by the pastor to fix the problems. 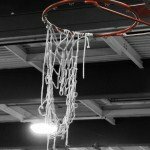 With so much information available, where do they start to fix the broken system? Recently recruited to serve on your church’s hospitality committee. Asked to start your church’s hospitality ministry. Asked to train your church hospitality team. Appointed by your pastor to figure out how to warm up your church’s welcome. You don’t need to recreate the wheel. You just need to somewhere to start. You just need a refresher to help you get a great overview of your system. Has your welcome ministry been neglected? Help Your Visitors Make that decision to come back. Do you have all your church hospitality systems but still feel like your volunteers are disorganized and lack the vision for your church’s hospitality? 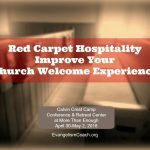 How do you create a vision for red carpet church hospitality that is beyond the pastor and church hospitality committee? Your hospitality ministry can be improved with some attention given to it. This seminar is geared to hospitality teams in small to mid-size churches that want to start, grow, or re-fresh their hospitality ministry. What are some of your suggestions? Please comment on site and join the discussion.